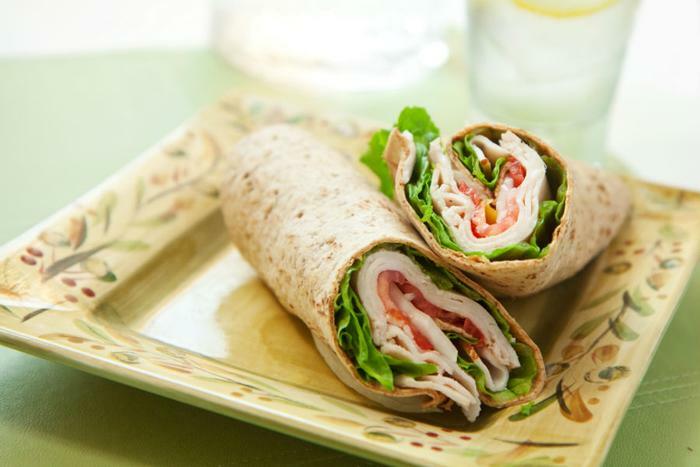 Federal Safety inspectors are warning consumers not to eat beef, pork, and poultry salad and wrap products distributed by Caito Foods, of Indianapolis, Ind. The products are sold at Trader Joe's, Kroger, and Walgreens. The U.S. Food Safety and Inspection Service (FSIS) says the products may be contaminated with Cyclospora, a foodborne parasite. The issue stems from a previous lettuce recall. Caito Foods said its lettuce supplier, Fresh Express, reported that the chopped romaine that is used to make some of their salads and wraps had been recalled. FSIS said it is concerned that consumers may have already purchased some of these products, and that the Cyclospora incubation period poses a risk to these consumers. The products were made over a three day period, July 15 to July 18. They bear “Best By,” “Enjoy by,” Best if Sold By” or “Sell By” dates ranging from July 18 through July 23, 2018. FSIS has published the complete list of products, product labels, the UPC code numbers and other identifying information. Cyclospora is the same bacteria that was found in McDonald's salads, blamed for sickening at least 163 people in 10 states. In mid July, the fast food chain pulled salads at 3,000 restaurants in 14 states in a precautionary move. The company said it is in the process of switching to a different lettuce-mix supplier. McDonald's also got its lettuce from Fresh Express, Caito Foods' lettuce supplier. According to the Centers for Disease Control and Prevention (CDC), Cyclospora infects the small intestine and usually causes watery diarrhea, with frequent, sometimes explosive, bowel movements. Other symptoms can include loss of appetite, weight loss, stomach cramps or pain, bloating, increased gas, nausea, and fatigue. Other symptoms are similar to influenza. FSIS says the incubation period for Cyclospora ranges from two to 14 days, which would include the dates of July 25 through August 6. Because of that, it says illnesses might not have been reported yet due to the time it takes between when a person becomes ill and when the illness is reported.